Sprinytting isn't just running to your maximum level. There is technique to maximize your runs, gain speed and get the best workout possible. This video show you exactly how to improve your sprinting technique. A tutorial on how to sprint properly. 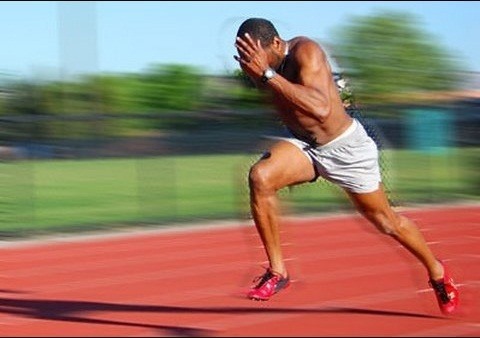 speed training, teaching proper form, technique, and positioning for sprinters of all levels. Explaining speed and the key fazes to run faster.